In the last few years, the Government of India’s (GoI’s) stance on the magnitude of capital infusion into the Public Sector Banks (PSBs) used to be an important takeaway from the annual Budget announcements. 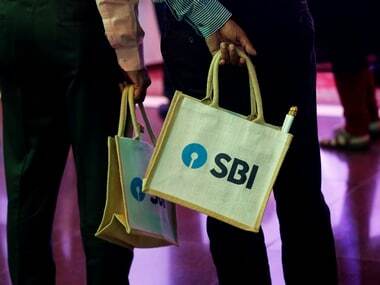 With capitalisation levels of PSBs declining sharply amidst increasing non-performing loans and with the broader objective to clean up the bank balance sheets, the GoI has already announced the Rs 2.11 trillion capital plan for the PSBs as part of its recapitalisation plans two months back. While we still await more clarity on the details of the same, it would more likely be announced separately rather than being part of the Budget document. Accordingly, with expectations surrounding capital out of the way, the focus would shift to the GoI’s ability to maintain its fiscal deficit under control as it continues on its path of fiscal prudence. In the last few months, the concerns of rising crude oil prices, increasing interest rates in the global economy, and a sharp rise in the domestic consumer inflation indicators amidst reduction in the liquidity surplus, have stoked up the yields in the bond markets. Recently, the benchmark lending rates and deposits rates of some banks have also seen an uptick. Thus, the magnitude of GoI’s gross and net borrowing programme for FY-2019 will be closely watched by all participants, including banks as they are amongst the largest holders of the sovereign papers, as well as the largest lenders in the Indian markets. While rates are more likely to move up over the next few quarters, the GoI’s ability and measures to improve its income or curtail its expenditure could provide some respite to the debt markets. With private capex yet to show any meaningful signs of recovery, any material rise in interest rates could potentially dent the expectation of a faster pick up in the economy. Despite the broadening of the debt capital markets, banks remain the biggest lender in the Indian economy. In this regard, the additional measures introduced by the GoI for the infrastructure sector (including housing) would be key segments to watch out for as the banks ability to fund these investments will depend on their capital position and their ability to mobilize deposits at competitive rates. The GoI’s target for financing the agriculture and the small and medium enterprises (SME) sector would also be keenly awaited along with any credit protection for lenders such as by way of central guarantees or subsidies. The weak capital positions of the PSBs have partly contributed to the surge in volume of Priority Sector Lending Certificates (PSLCs), as it is relatively more capital efficient in relation to Interbank Participatory Certificates (IBPCs) for the purchasing bank to meet the PSL targets. However, greater clarity on the applicability of GST on PSLC deals would be awaited as it can further improve the attractiveness of PSLCs and hence the overall credit supply to the priority sector. 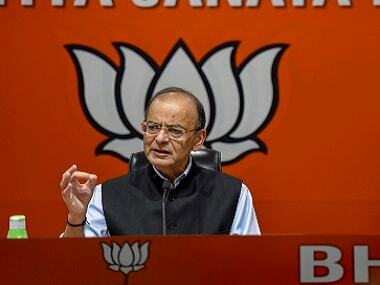 Further, the GoI stance to maintain status quo or rationalise the taxation-related issues between bank deposits and other forms of financial savings such as mutual funds, insurance, etc., would be key announcements to watch out for. 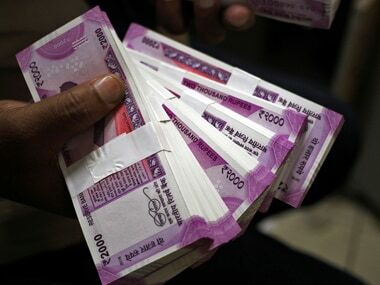 While the Financial Resolution and Deposit Insurance Bill 2017, which is aimed towards providing resolution for distressed entities in the financial sector, is yet to be cleared by the Parliament, it has created confusion among the depositors because of the bail-in provisions, whereby the uninsured depositors may have to suffer a loss upon a failure of a financial institution. Clarity on the likelihood of a possible increase in the insured deposit amounts will assuage the concerns of depositors, which may otherwise reduce the financialisation of domestic savings and consequently banks ability to lend as deposits inflows may get impacted. Lastly, during the last three years, banks have faced severe challenges from increasing non-performing assets and the consequent increase in credit provisions, because of which PSBs have been reporting losses since Q3 FY-2016. 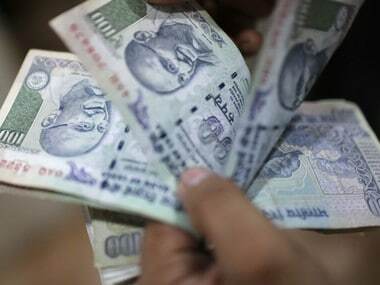 As per the Income Tax Act, 1961, banks are allowed to claim deduction in respect of credit provisions of an amount not exceeding 8.5 percent of the total income, irrespective of the credit provision levels of a bank. An increase in this deduction rate will improve the fund availability with banks, and consequently improve their fund availability and ability to lend.